Quite honestly, I sort of wished I hadn’t turned it on. Well, there are TWELVE churches in the Bridgeport area alone that are being closed or consolidated. This is the area where a lot of my family lives. This is the area where my grandmother grew up, where my great grandmother grew up. Both were married, basically, at the same parish. 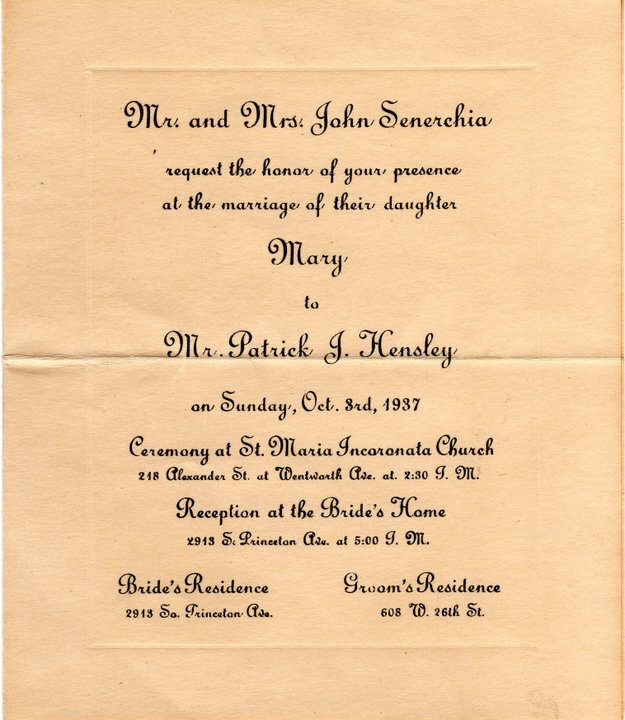 My great grandmother’s marriage certificate (which is in Italian) indicates that her ceremony was held at Chiesa Della Madonna Incoronata – Sanctuary of the Crowned Madonna – in 1912. Essentially, this was the same parish where my grandmother was married – Santa Maria Incoronata – in 1937. Eventually, Santa Maria Incoronata merged with Santa Lucia (photo at the top of the page) to accommodate the growing number of Italian immigrants in the area. This happened in 1943. I spent a number of years engaged with this church – not as a parishioner as it was too far away from where we live. But I performed in their annual Cabaret fundraiser for the school. Mom ran a spotlight for the show. We would occasionally head up there to hang out with Father Nick, the pastor. He was a large man with a white beard. He did look like Santa. He was the chaplain for the Chicago Bears during many of the Ditka years. He was a fascinating man. Well, tonight I learned that Santa Lucia/Santa Maria Incoronata (affectionately called “Saint Lucy”) is being closed – both the parish and the school – and it’s being merged with another church in the area – Saint Jerome Croatian Church. It’s a nice church. Some family members have been known to go to mass there when there was a change in their schedules. In fact, my mother went to elementary school at Saint Jerome – before Santa Lucia had a school. I have no problems with the church. 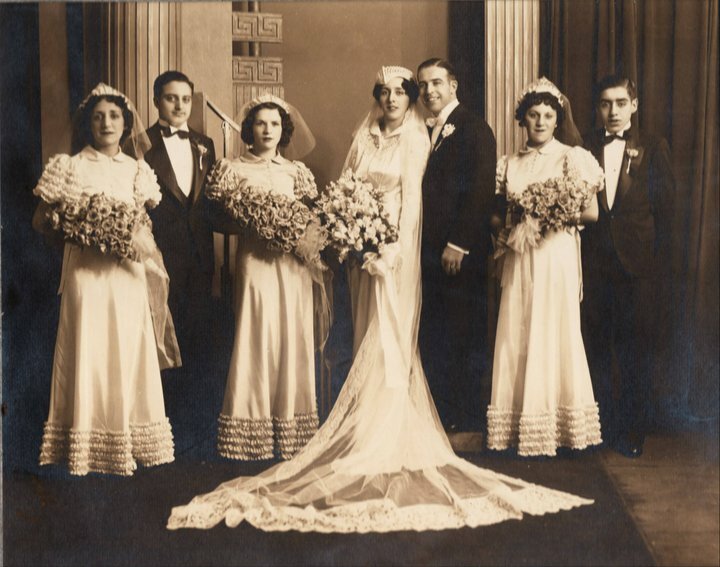 But what saddens me is that it feels like a small erasure of some of my family’s history. The parish where my grandmother and great grandmother were married is slowly disappearing. I’ve attended funeral masses for uncles and cousins at that church. At the most recent, I was still recognized by a couple of the parishioners. In fact, another cousin said, “Well, you were a topic of conversation.” Apparently, there were people saying to each other “There’s Carleen, Nancy Spry’s daughter. You remember her.” All these years later, and they still remembered my mother and, by extension, me. My cousins who still live in the area are losing their parish. It’s their community. This is a strong Italian parish. 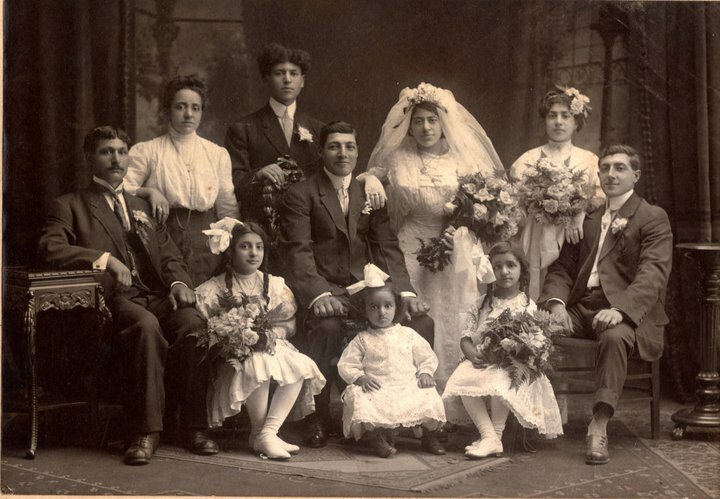 The priests who served there may have been Polish or Romanian, but the Italian community was strong. (The Mafia took care of them, often donating to the church and school.) The kids will have to attend a new school, with new teachers and new students and new customs. That’s tough for some kids. The original location of Chiesa Della Madonna Incoronata is still there. It’s now Saint Therese Chinese Catholic Church. They took over the location in the early 60s after Santa Lucia and Santa Maria Incoronata consolidated. So, it’s part of their history, too. But it’s soon only to be that…a part of history. So, yes, I have very mixed feelings about watching the local news tonight. I’m glad I know, but I’m sad it’s happening. I don’t go to church much anymore. The last few years have found me at odds with the (C)hurch (not my Faith). But, I still went searching for information on my parish, Saint Walter. There haven’t been any announcements thus far. But I’ll keep checking. The Catholic in me is very sad. I feel the Catholic church has so much money that they could keep them open if they wanted.